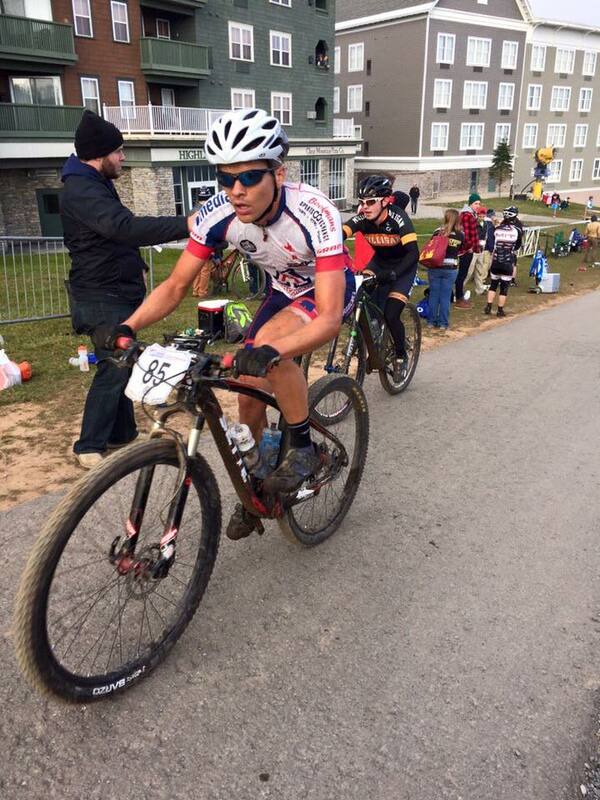 UA Cycling UA Cycling Podiums at Mountain Bike Nationals! UA Cycling Podiums at Mountain Bike Nationals! 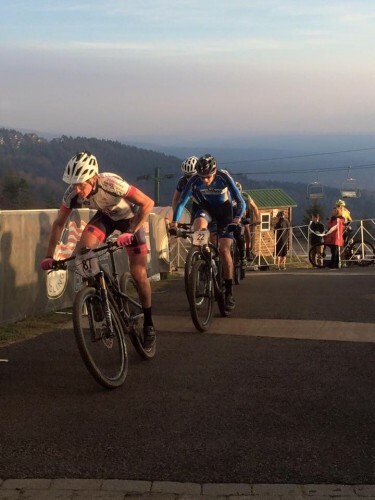 For the first time in almost a decade, the Cats have returned to the podium at mountain bike nationals! The team was lead by conference champion Kyle Trudeau and consisted of David Carlson, Ian Wilkey, and Bryan Little. Friday saw the team take on the Short Track. 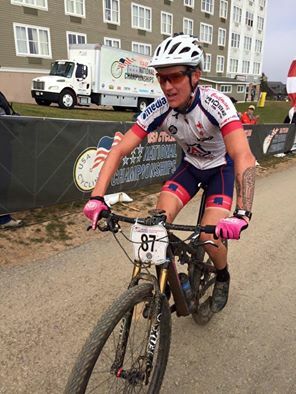 Kyle made the lead group of 5 and survived several attacks to make the lead group of 4. In the end, Kyle finished 4th with David Carlson in 34th, Ian Wilkey 48th, Bryan Little 49th out of 80 starters. Ian Wilkey, 67th, and David Calrson was 71st. The team is now gearing up for cyclocross season and looks to defend it’s conference title for the second year in a row! Previous Previous post: Cats WIN! 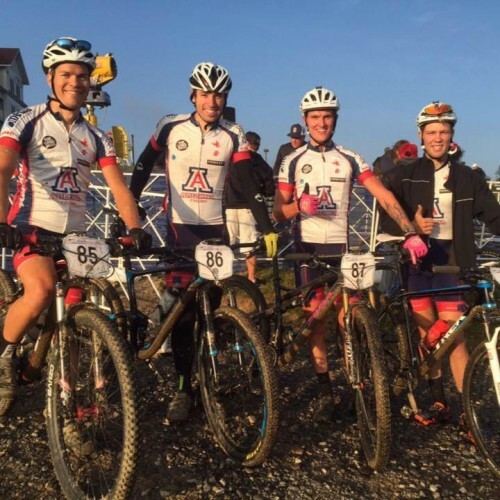 2015 SWCCC Mountain Bike Champions!